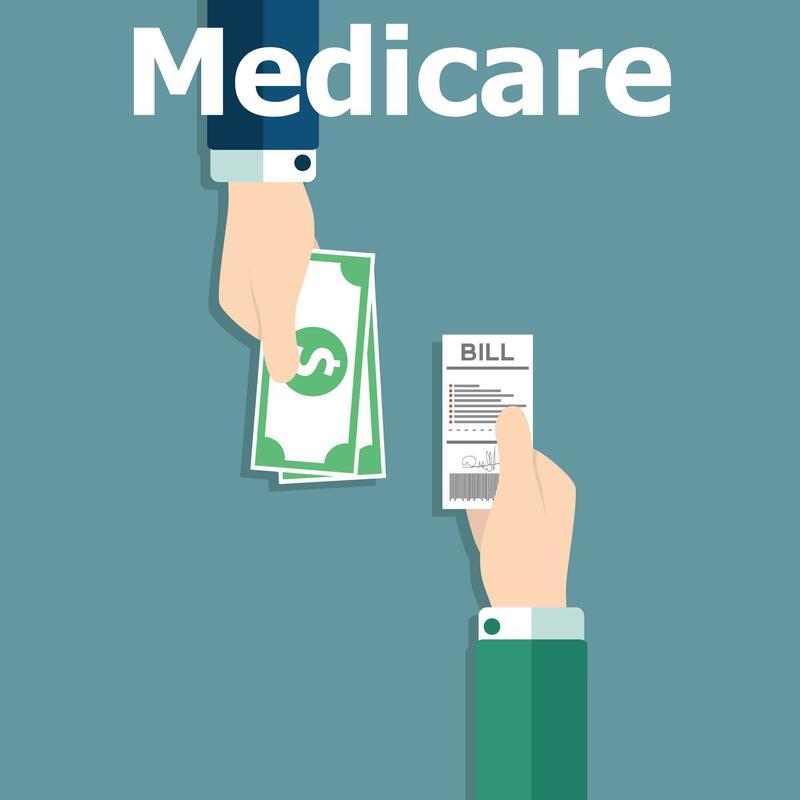 The Centers for Medicare & Medicaid Services (CMS), HHS published their final rule for 2018 stating the changes to the Medicare physician fee schedule(PFS) and other Medicare Part B payment policies. Click here to see the final rule. Here is a summary of the important updates for behavioral health providers. However, DO NOT consider this as guidance for your Medicare billing. We advise that you consult directly with the Centers for Medicare & Medicaid Services (CMS) for guidance and to ensure the accuracy of your billing practices. 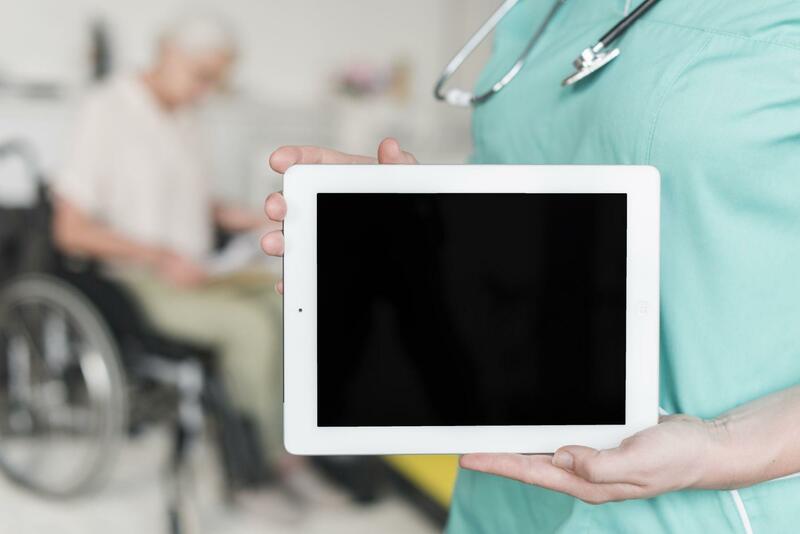 To be reimbursed for telehealth services, the service must be on the approved list. To view the approved list of telehealth services click here and select the most recent regulation number and then click on the following item “CY 2018 List of Medicare Telehealth Services”. ● The service must be furnished via an interactive telecommunications system. ● The service must be furnished by a physician or other authorized practitioner. ● The service must be furnished to an eligible telehealth individual. 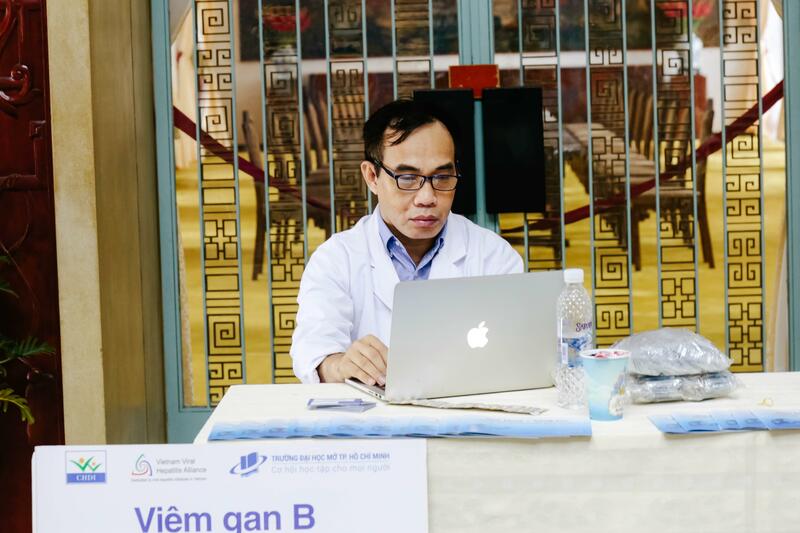 ● The individual receiving the service must be located in a telehealth originating site. Claims are to be submitted to the Medicare Administrative Contractors (MACs) that process claims for the service area where their distant site is located. No more GT modifier. Now that the place of service 02 is used to designate telehealth the GT modifier is not needed (with the exception CAH Method II billing). Interested in setting up a phone call to get some more information for our Behavioral Health Board.